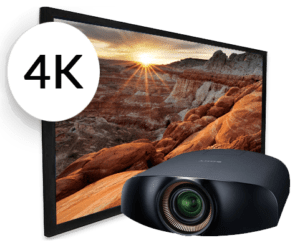 Give yourself a cinema quality movie experience in your home with our Sony Home Theater Projection Package. 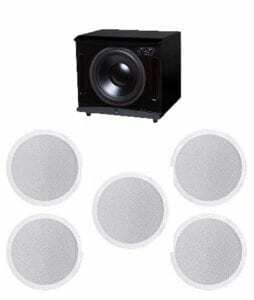 We have several speaker options as well projection screen options. For a more economical movie experience , we have a sound bar system complete with installation and network connection. Surround sound speakers designed to give you rich theater sound. Serious and Ultimate levels for a speaker package to meet your budget or sound quality level.